Over the last couple of days--since I released Shiv Crew--I've sent out what feels like a hundred review requests. I hope to start getting some reviews trickling in soon. 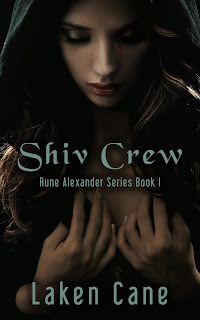 Shiv Crew is live on Amazon. I know creating the perfect cover is a process, and I've had it changed three times. This is the last time. This is the cover I'm absolutely in love with! 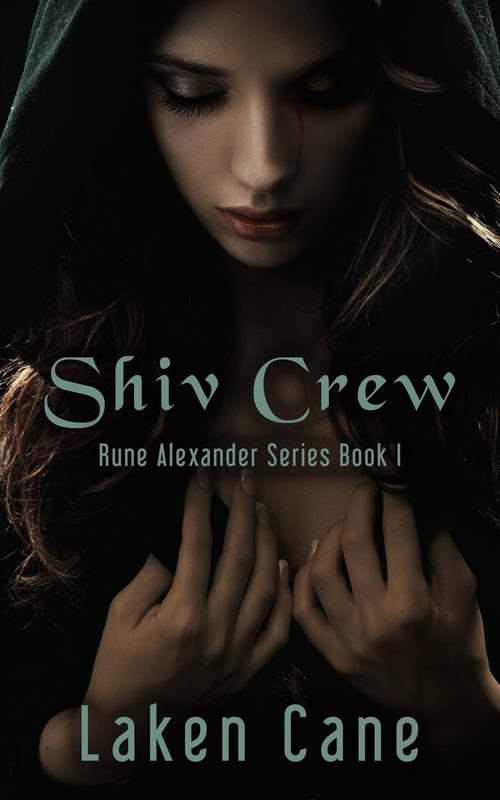 The plan is to have Shiv Crew released by the end of this month. If everything stays on schedule, I'll post the release date as soon as I am sure of the date. She trailed off, as though she’d lost her point and couldn't find it. “Better?” Rune was skeptical. She knew the twins loved the girl, but it didn't make sense that they’d lie. Rune could easily test her. As though he’d read her mind, Denim moved to push a chair out of the way. Ellis grabbed the other one. “Try her out,” Denim said. But Rune was hesitant. Try out a blind girl? What was she supposed to do, exactly, to test her?